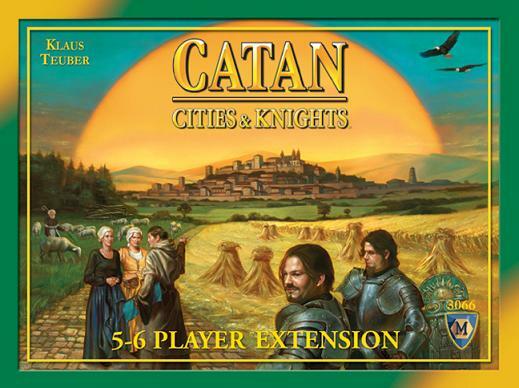 Delve deep into Catan! 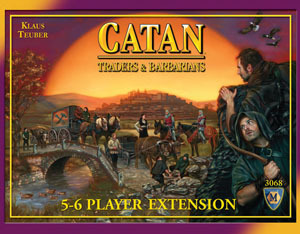 In Catan: Traders and Barbarians you'll find lots of cool new ways to explore Klaus Teuber's award-winning game series. You can now play with just two players! Add a harbormaster, a friendly robber or special events. Play with a wealth of new wooden pieces and capabilities. 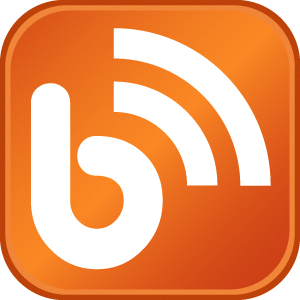 You can even link your games to create an intriguing campaign. 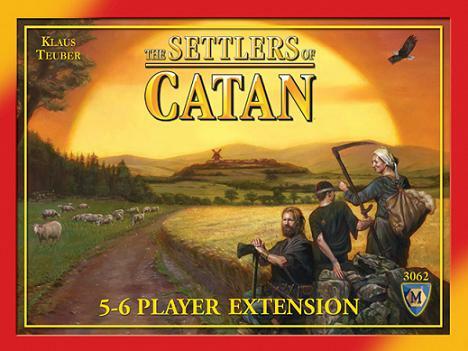 Use these four variants and five scenarios to reinvent your Catan experience! 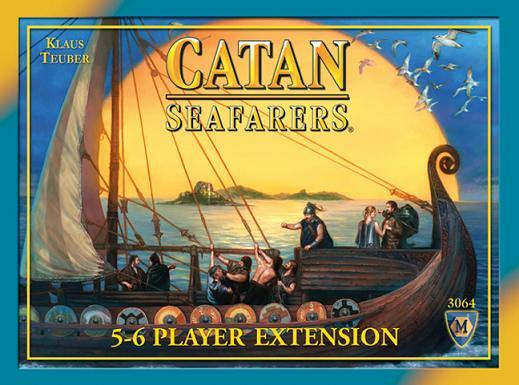 * The Fishermen of Catan- Fish in the great lake or try casting in rich coastal shoals. A fresh, expanded and updated version! * The Rivers of Catan- Not one, but two, great rivers invite flourishing commerce. Bridge them en route to glory and wealth. * The Caravans- Nomads of the oasis seek wool and grain. Camel caravans offer trade. * Barbarian Attack- Eager for booty, vile barbarians land and occupy Catan's fertile shores. Brave knights unite and ride to battle. 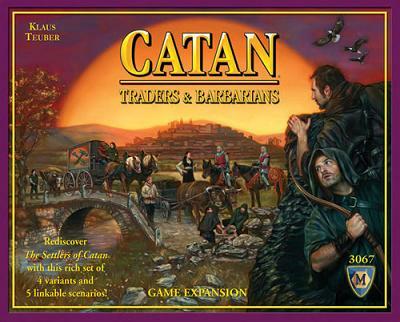 * Traders and Barbarians- Your wagons transport fine marble, glass, tools and sand to help restore Catan's castle to splendor. Combine these rich scenarios to create a compelling campaign! With 98 new wooden game pieces in five colors and flavors! Available in inventory at $39.95 each.